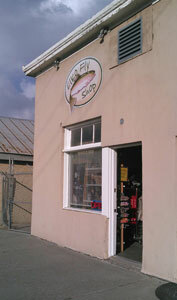 The Elko Fly Shop proudly carries quality products for anglers of all abilities and we use what we sell. We fish the waters that you fish, some of the best public waters in the west, if not the country. 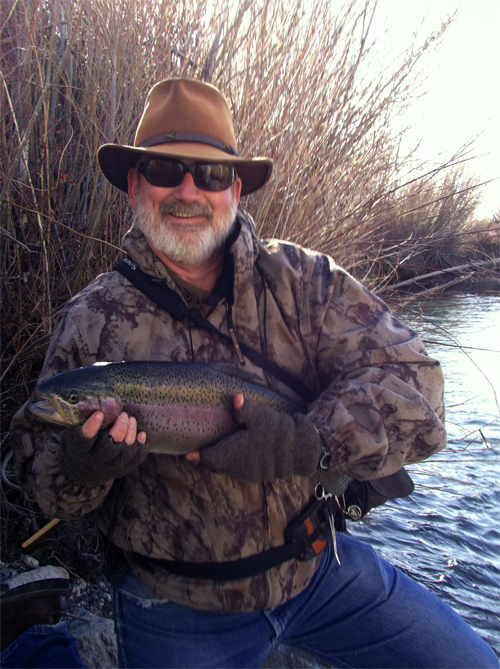 From the small creeks and streams you can jump across to the medium size free stone streams of northern Elko County to the high desert reservoirs that produce football sized trophy trout. We are a family owned business, one of the last independent fly shops left in the state of Nevada and we do appreciate your business. Next to fishing, customer service is our passion. Our pledge to you is to give you the best service at the best prices in a friendly atmosphere. Elko Fly Shop is located at 310 Silver Street across the street from the Star Restaurant. If you are coming in from out of town, feel free to give us a call at 775-934-4565 for current water and fishing conditions.